Ahhh the joys of winter; skating in the crisp cold air, snowshoeing through an alpine meadow or racing down the hill on your skis or snowboard. How exhilarating! But winter also means icy roads, treacherous driving conditions and unfortunately collisions and fender benders. Collisions are stressful at any time, so knowing what to do in the event of incident can go a long way in reducing your anxiety. Here are tips from the Calgary Police Service on what you should do in the event of a collision. A collision must be reported to police when there are any injuries, the damage exceeds $2,000, or you are the victim of a hit and run. 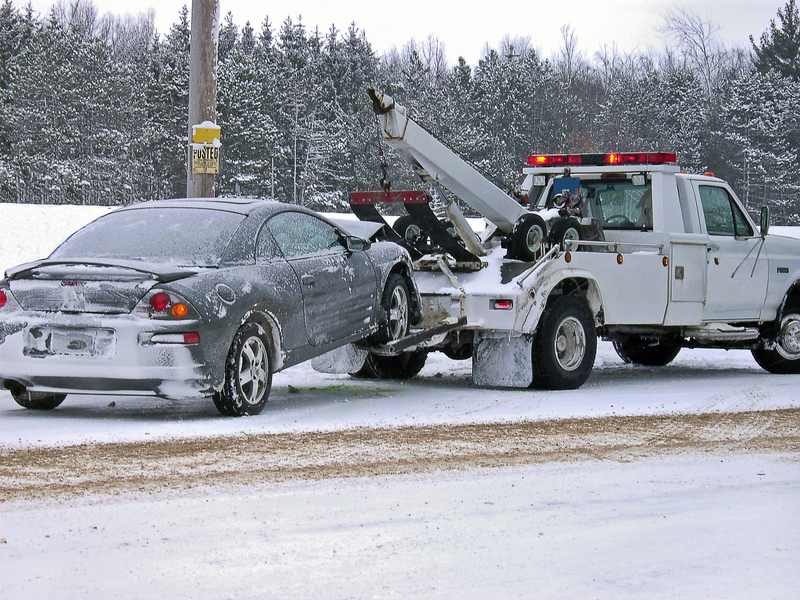 If there are injuries or one or more of the vehicles is undriveable call 403-266-1234 or 9-1-1. If there are no injuries and the vehicles are driveable, the collision can be reported at any Calgary police district office. You should also bring all the information of the other vehicle involved in the collision. Collisions cannot be reported online. If someone refuses to provide their information, advise them that they are required by law to provide information regardless of fault. If they still refuse contact the Calgary Police Service. Make detailed notes of the person and the vehicle involved. Note or photograph the license plate of the other vehicle involved and the damages incurred. Independent witnesses can add much needed unbiased information. This information is very helpful in determining the sequence of events. In collisions where damage exceeds $2,000 dollars, your insurance company will require police report file number along with a brief description of what occurred. The police officer who took the report will provide you with your case # and a copy of your driver/witness statement.